Tis the season for big summer blockbusters! Need a weekend escape or a plan for a dull evening? These new releases might be able to help, whether you are looking for action, horror, new stories, reboots, or kids’ flicks. 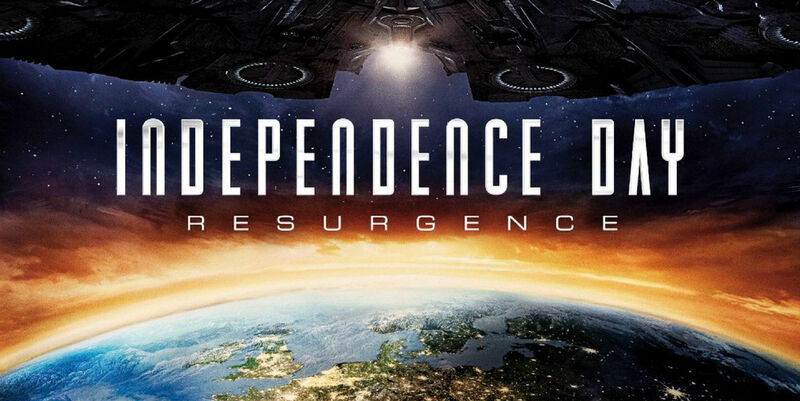 The long-awaited sequel to the highlight of Will Smith’s early career, Resurgence envisions an amped-up alien invasion from the same locust-like terrors from the first film. Jeff Goldblum is back to revise his previous role, and new stars, like Liam Hemsworth, have joined the fray. Based on a true story, Matthew McConaughey leads the charge as a pro-Union Robin Hood figure in the Confederate South. As the Civil War eats up the country, Knight gathers other Union sympathizers to declare Jones County a free state. A punch in the teeth for ‘cultural’ defenders of the Confederate flag, this film also has a responsibility to portray the non-white characters in Knight’s saga, including Rachel. I would share more, but the actual history may contain some spoilers for the historical drama. For those interested in the true story and its repercussions, look here. Good or bad, the movie will doubtless provide a lot of good conversation-fodder. 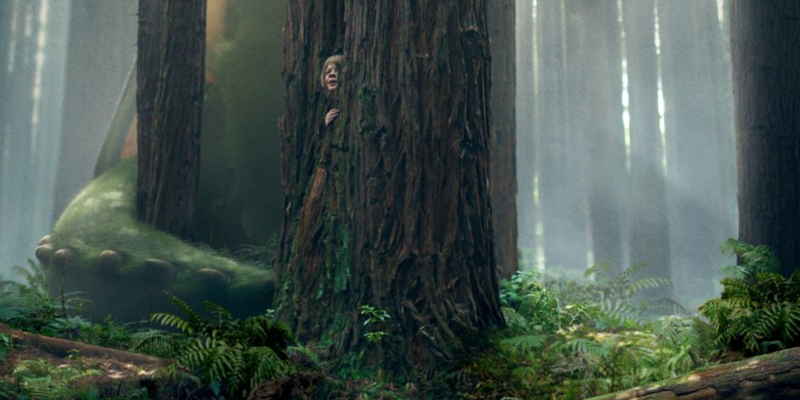 A girl named Sophie makes friends with the most unlikely person imaginable – a giant. He is a social outcast in his own community due to his refusal to eat humans, which is how he gets his name: the Big, Friendly Giant. 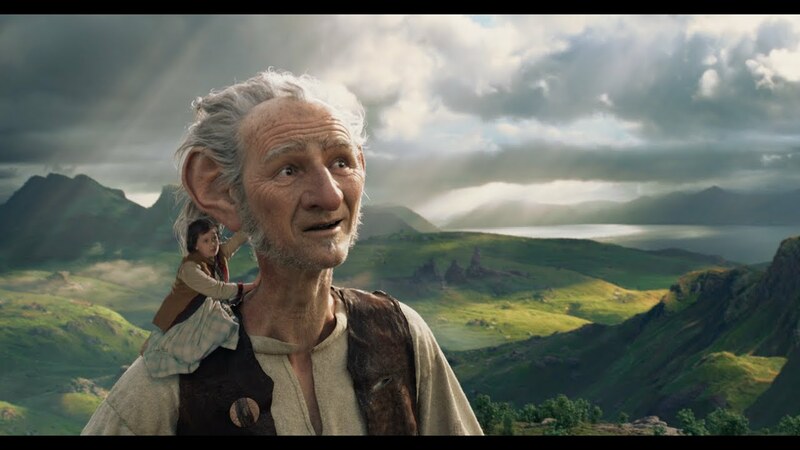 Based on a children’s book and directed by Stephen Spielberg, this movie has a lot of promise and a lot to live up to. Another live-action Disney remake, this continuation of Tarzan’s story begins in London and returns to the jungle. The film has an all-star cast and, judging from the trailer, every industrial-sized fog machine on the west coast. It will take a lot to overcome the implicitly racist/sexist overtones of the original stories (even the animated Disney movie decided there was nothing important in Africa besides white people and gorillas). But good stories have been made from questionable source material many times before, and there’s no reason this film can’t exceed expectations. One of the most controversial remakes this decade, Ghostbusters returns with an entirely gender-swapped cast with the same cultural stereotypes of the first film. Internet rage aside, the film has actually gotten some serious praise from at least one major star of the original franchise. While there is always a question about whether studios only revisit old classics for the sake of the money, this is a great chance for fans to marathon the originals to pregame for a night of slime and slapstick. Speaking of rebooted franchises, here is a prime example of how one of the most popular franchises of all time found new life – in an alternate universe. The franchise continues its hunt for satin-voiced villains by adding Idris Elba to the cast. This third installment in the rebooted series will likely follow the Original Series into deeper space and wilder adventures on more distant planets. This horror film takes everyone’s childhood fear of the dark and gives it a twisted new bite. The monster of this flick only appears when the lights are off. You might be more relieved than usual when the theater’s lights come back on at the end of the show. Based on the true story of the Scribner book editor who worked with larger than life figures like Hemmingway and F. Scott Fitzgerald, this film has a cast as impressive as the historical personalities they portray. Colin Firth, Jude Law, and Nicole Kidman top the list. Consider this is a chance to see many biographies in one sitting. The heroes ruled the spring, but the villains are taking the summer. Sent to handle tasks too dangerous for normal police, or too grey for a superhero, a team of villains works to save the world in exchange for clemency (and to – you know – blow stuff up without getting in trouble). 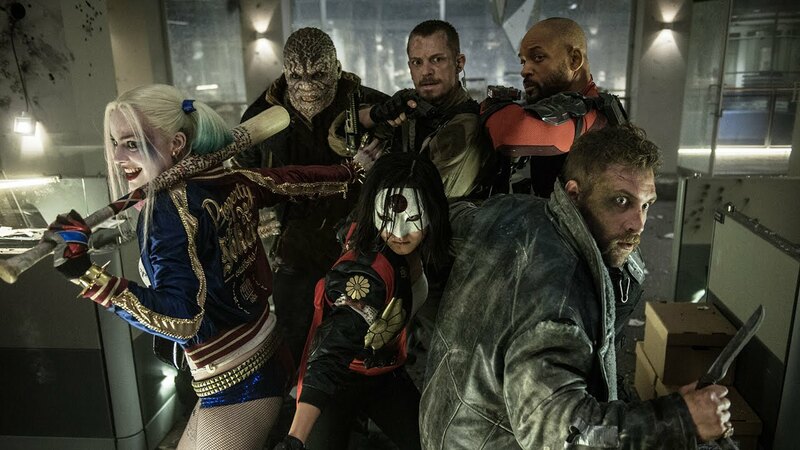 Some of DC’s most popular villains star, and there’s a great cast bringing them to life. With less singing and more special effects, this remake of Disney’s classic stars Bryce Dallas Howard, Karl Urban, and Robert Redford. With a real-life adult cast like that, the boy and the dragon have a lot of competition for the audiences’ hearts. This is the painfully true story of a woman who thought she was an opera star. Little did she know, she was actually a comedian. Her dedication was real, but the voice in her head did not match what the audience heard, and she regularly drew huge crowds there for anything but good music. Meryl Streep brings Florence to life in this comedic biopic. An animated feature about an epic quest, this family film includes the voice talents of Charlize Theron, Ralph Fiennes, and Matthew McConaughey. An age-old vendetta leads to an all new adventure as Kubo, the story’s young hero, goes to find his samurai father’s magical armor. The remake of all remakes, Ben-Hur will hopefully be shorter than the original. Judging from early photos and posters, the film will emphasize the story’s violence and action. While the iconic chariot race has all kinds of promise, a lot depends on the director’s vision. Will you be cheering on Ben-Hur from the audience?